Browse Imperial’s website for the latest information on our consulting services. We support them with an expert consulting team; outstanding keynote presentations, briefings and workshops; cutting edge research in a range of best-practice publications; and so much more! Updated paperback edition now available. 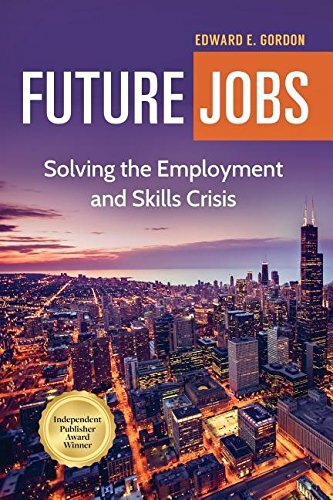 Details how regional public-private partnerships successfully restructure talent-creation systems to bridge skills-jobs disconnects. Independent Publishers Book Award Winner! Customized programs for diverse organizations seeking new talent development strategies. 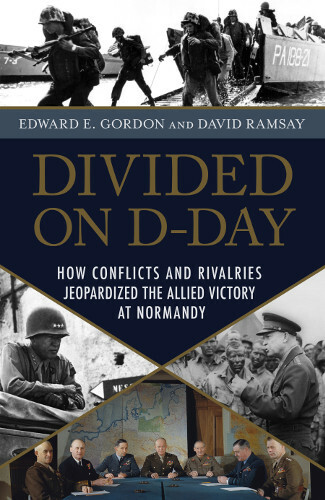 Presents important leadership and historical lessons through analyzing the decisions and interactions of the Allied Normandy commanders. 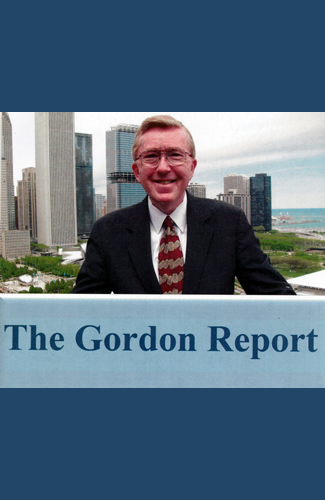 Provides our analysis and solutions for significant current labor market / employment issues in the U.S. and around the world.